Huntley Hills is proud to have the distinction of earning AdvancED STEM Certification. This certification recognizes that our STEM educational programs have met the rigor and substance vital to creating and sustaining superior, student-centered STEM teaching and learning programs. We are committed to preparing our students for the careers of tomorrow by continuing to foster and perpetuate their enthusiasm for STEM disciplines today. Our focus on STEM, demonstrates our continued commitment to Dekalb County Schools' mission and vision. 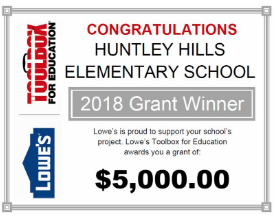 We are thrilled to announce that Lowe’s has awarded Huntley Hills Elementary School PTA the Toolbox for Education Grant of $5,000 for the school courtyard and garden. 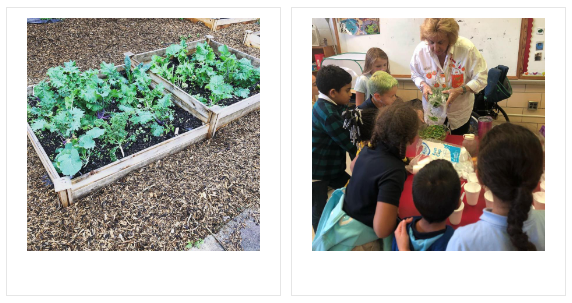 Our grant application was centered on enhancing our outdoor courtyard for teachers to use as an engaging natural classroom for a variety of activities, including STEM learning opportunities. Stay tuned for more information on how this grant will transform our courtyard space! The Dekalb County School District announces the opening of a new Centralized Online Registration (OLR) Center at the former Avondale High School site, located at 1192 Clarendon Ave., Avondale Estates, GA 30002. There is a call center that will operate during the hours of 7:30 am to 4:00 pm to assist with questions. If you are new to the country, please visit the DeKalb International Welcome Center located at 1701 Mountain Industrial Road, Stone Mountain GA 30083. Huntley Hills has received the latest CCRPI score. Click this sentence to read Huntley Hills letter discussing implications of our score. Click this sentence to acccess a Family Guide to Understanding CCRPI. Click here to read how the CCRPI score has been redesigned and to understand the implications to understanding the new score in relationship to the previous score. 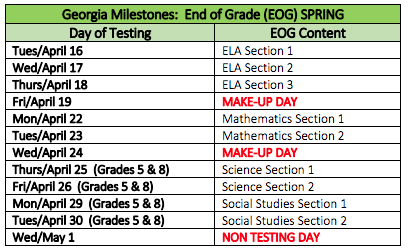 Here are the dates for the 2019 Spring adminiistration of the GA Milestones assessment. Our school is now participating in the PBIS program. The term PBIS stands for Positive Behavior Intervention Supports. 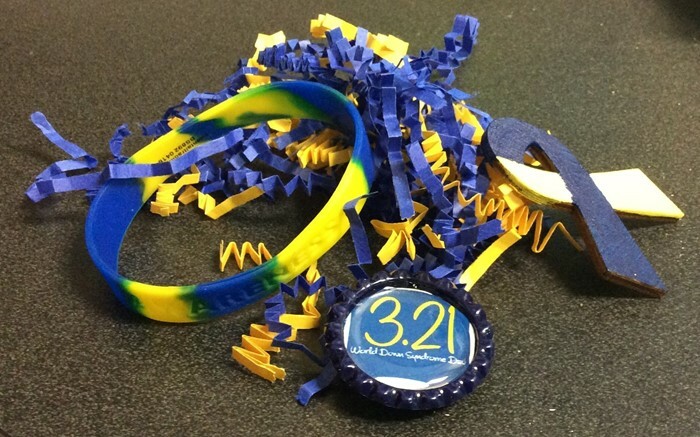 PBIS is a research based program that recognizes students for positive behaviors in school. 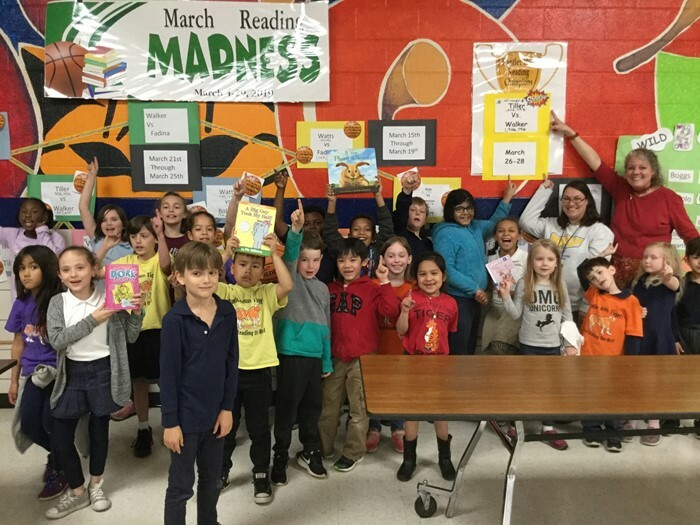 In addition to recognizing students for positive behavior in the classroom, our program will also extend itself to the cafeteria, restroom, bus, playground, and hallways. PBIS is a school-wide initiative. All students, faculty, and staff will now have uniform expectations for behavior. The great thing about PBIS is that all school staff can recognize a student or classroom for positive behavior. When recognized, a student and/or class will receive a Tiger buck. The Tiger buck can be redeemed for various incentives and in the Tiger Store on the last Friday of each month. In addition to the start of the PBIS program, we have also developed an acronym for the term P.A.W.S. Moving forward, we will use the following behavior expectations school-wide. Students will be expected to do their Personal best, Act Responsibly, Work and play safe, and Show kindness. We have included a copy of the P.A.W.S behavior matrix which you can see by clicking here. Although the teachers have reviewed the matrix with students, you can assist the school by reviewing the matrix at home with your child(ren). As always, thank you for your support. We are really excited about PBIS and the benefits for our students and school. If you have any questions about PBIS program, please call the school at 678-676-7402. Looking for the 2018-19 Calendar? Click here to download the 2018-19 Huntley Hills school calendar. We always welcome the receipt of letters of interest and resumes from those interested in future positions as Montessori Teachers and Teaching Assistants. Extended Day Program "Tiger Time"
If you are interested in enrolling your child in "Tiger Time", parents will need to complete the two attached forms. A $25.00 registration fee is assessed at the time of application to reserve space in the ASEDP and assist the school with obtaining start-up materials. This registration fee is non-refundable. Registration Fees are: $25.00 per child, $40.00 for two children, $65.00 for three children, and $90.00 for four children. Questions? You may contact the Office at 678-676-7402.